Congratulations to These Award Winners from Squadron 150! We'd like to say "Congratulations!" 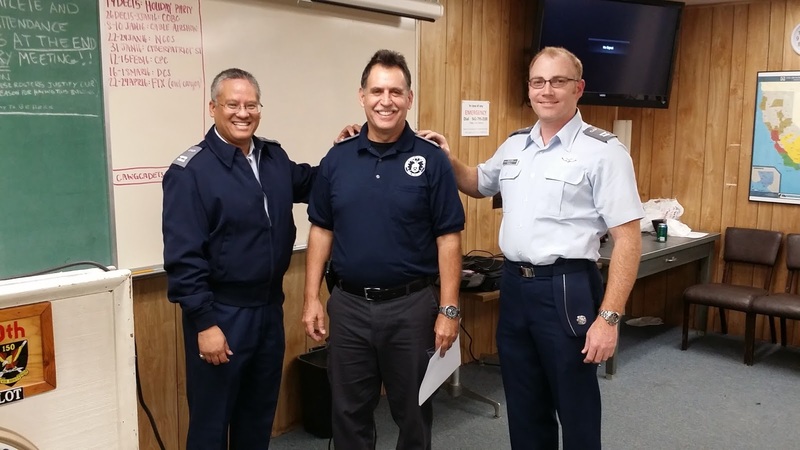 to two valued members of Civil Air Patrol Squadron 150 who received prestigious awards recently from CAP Group 7, which encompasses six squadrons in Orange County, California, including Squadron 150. Maj. John Hill received a Commander's Commendation Award for Outstanding Duty Performance for his many contributions to CAP, Group 7 and Squadron 150 throughout his Civil Air Patrol career. 2d Lt Mike Wetsman also received a Commander's Commendation award from CAP Group 7 as well, for Outstanding Duty Performance and was named the Group 7 Safety Officer of the year for 2015. Congratulations to Maj Hill and 2d Lt. Wetsman! We're appreciative of your service to Civil Air Patrol, Group 7 and Squadron 150. Congratulations to Our Squadron's Newest Officer! 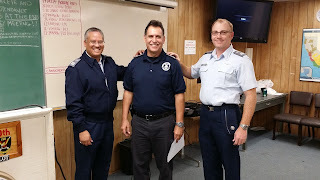 Civil Air Patrol Squadron 150 is pleased to announce the promotion of Senior Member Jose Etcheverry to the grade of 2nd Lieutenant. 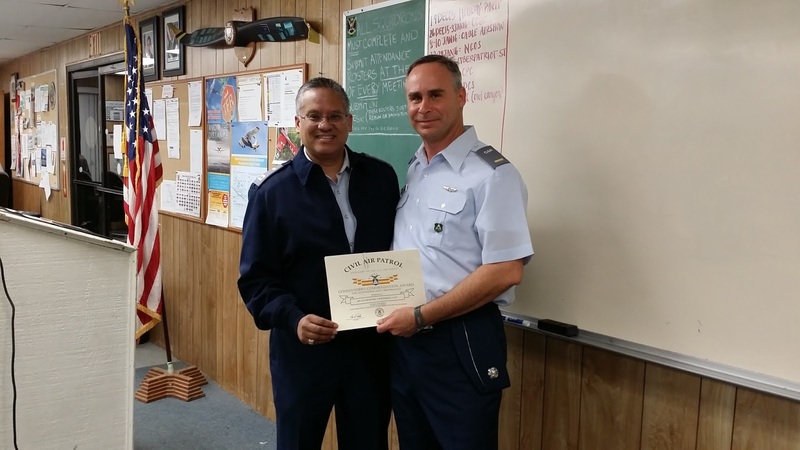 In announcing 2d Lt. Etcheverry's promotion, Squadron 150 Commander Capt. 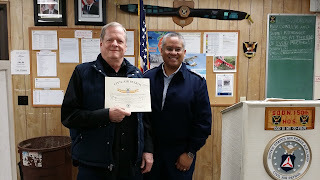 Lloyd Bumanglag said, "Since joining Civil Air Patrol in 2015 2d Lt. Etcheverry has proven himself to be a valuable member of CAP and Squadron 150 and is very deserving of this promotion." The members of Squadron 150 thank 2d Lt. Etcheverry for his service to CAP, our squadron and the community, and congratulate him on his promotion! Veterans-Continue Serving Your Community in Civil Air Patrol! 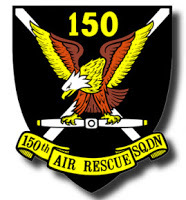 If you are a Veteran of the U.S. Armed Forces in the Orange County/Los Angeles area, the members of Civil Air Patrol Long Beach Senior Squadron 150 would like to invite you to join our team! As a Veteran we know that you possess the commitment to service, and the core belief that it is an honor and a duty to protect our fellow Americans, that we need to perform our missions! It is currently estimated that there are currently over 12,500 CAP members who have military experience. Many of these Veterans have chosen to join Civil Air Patrol to serve their communities through the missions of CAP and for the feeling of camaraderie, teamwork, and friendship that they experienced during their military service. 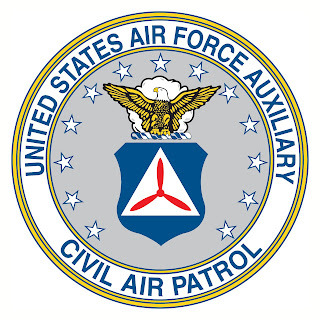 These are exciting times for Civil Air Patrol! 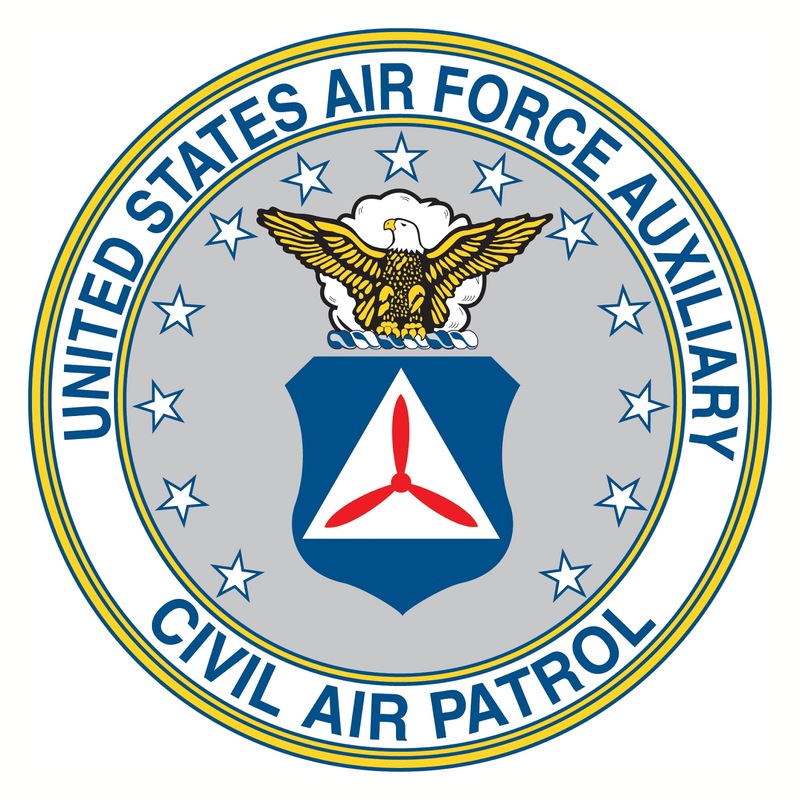 The U.S. Air Force recently recognized Civil Air Patrol as a component of its Total Force, when performing missions as the U.S. Air Force Auxiliary, along with Active Duty, Reserves, National Guard, retired personnel and civilian employees. If you are a Veteran we invite you to visit our squadron and see if CAP is right for you. We meet Thursday evenings from 1930-2100 at our squadron HQ at Los Alamitos Joint Forces Training Base. The address is 3976 Constitution Avenue, Los Alamitos, California 90720. If you can, plan on arriving by 1900 so that we have a chance to meet and greet you. We know you have a lot to offer CAP and we believe that CAP has a lot to offer you! Note: When emailing please use the @ sign in the email address. To avoid spammers we removed the @ symbol in the email addresses listed above. The members of Civil Air Patrol Squadron 150 were honored to have Brigadier General Nathaniel Reddicks, USAF, visit our Squadron's HQ recently. General Reddicks is the commander of the Los Alamitos Joint Forces Training Base (JFTB), a position he assumed in April of 2015. During an hour-long visit, General Reddicks met with leaders from Squadron 150 and Group 7, which are both headquartered at Los Alamitos JFTB, and then had a general question and answer period with squadron members. In addition to sharing updates regarding the base, the California Military Department and other area news, General Reddicks shared the story of his career, from the beginnings as an enlisted Airman, to his role as the commander of an important military installation in Orange County. Squadron 150 Commander Captain Lloyd Bumanglag, CAP presented General Reddicks with a Squadron 150 Challenge Coin as a token of our appreciation of his time and support, and we look forward to working with the General and the leadership of Los Alamitos JFTB in serving our community in the days ahead! As General Reddicks left the meeting, he shouted, "Go Air Force!".... and we couldn't agree more!